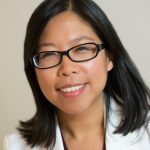 Dr. Karen Tang | Period Pain | Radio | Carly Snyder, M.D. Posted November 27, 2018 by Carly Snyder, M.D. This week on MD for Moms, I’ll be interviewing opens in a new window minimally invasive gynecological surgeon Dr. Karen Tang about common causes of and treatments for period pain. 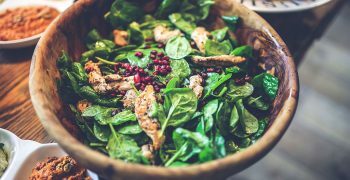 This is a hugely important and relevant topic for many women who suffer each month from sometimes debilitating discomfort. We will discuss the common causes of period pain including fibroids and endometriosis, when to seek medical care and how these issues may impact fertility. We will also review how period pain commonly changes as women age and after having children. Dr. Tang will also review non surgical options for treatment and surgical approaches when necessary. 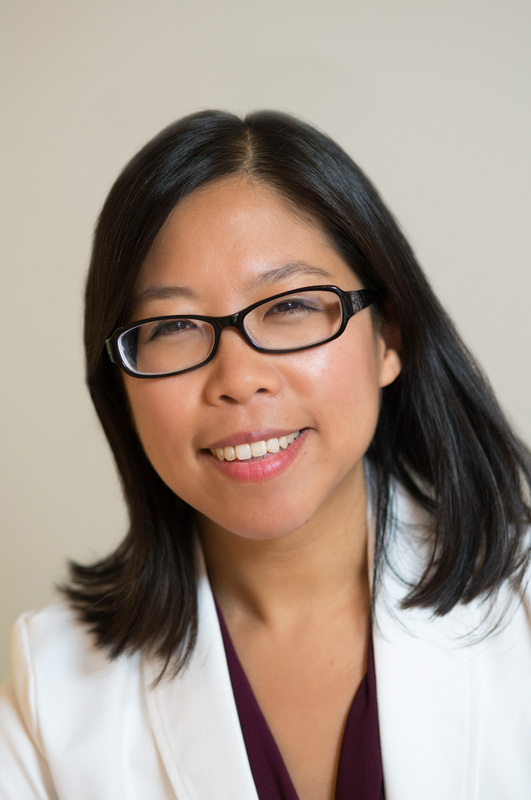 Have a question for Dr. Karen Tang about period pain? Dr. Karen Tang is a nationally and internationally recognized leader in woman’s health and advanced minimally invasive gynecologic surgery (MIGS). She regularly lectures across the country on MIGS and women’s health topics, particularly endometriosis and chronic pelvic pain. She has trained medical students and residents at Harvard, Oregon Health and Sciences University, University of Miami and UPenn. She is an advocate for women’s health issues, particularly chronic pelvic pain, endometriosis, and fibroids. She takes pride in explaining testing and treatment options in a way that is clear and easy to understand, and ensuring that every woman feels comfortable with her plan of care. Dr. Tang trained at Columbia University and Beth Israel Deaconess Medical Center / Harvard Medical School, and Legacy Health System in Portland, Oregon where she did an American Association of Gynecologic Laparoscopists (AAGL) fellowship in advanced gynecologic surgery. She spent four years as director of Minimally Invasive Gynecologic Surgery at the University of Miami before joining Gynecology Specialists of Philadelphia. Her areas of specialty include laparoscopic, robotic and hysteroscopic surgery, management of endometriosis and adenomyosis and chronic pelvic pain, fibroids and abnormal uterine bleeding, and cervical dysplasia. Dr. Tang is the only surgeon in Pennsylvania outside of Pittsburg to be named to the Nancy’s Nook Endometriosis Education Facebook Group list of recommended expert endometriosis surgeons, and there are no other listed expert surgeons in central or southern NJ, Maryland, or Delaware.Surgeons are named to the list based on expertise, training in advanced laparoscopic surgery, and patient recommendations and feedback.Dr. Tang has cared for and operated on patients from across the U.S., as well as South America, Europe, and the Middle East. Our practice website is https://www.philadelphiagyn.com opens in a new window – we have a ton of information on women’s health on the website, including several pages on fibroids, endometriosis, chronic pelvic pain, minimally invasive surgery, contraception, etc!